Hungry for that powder rush? Then MzaarVille chalets is the place for you! 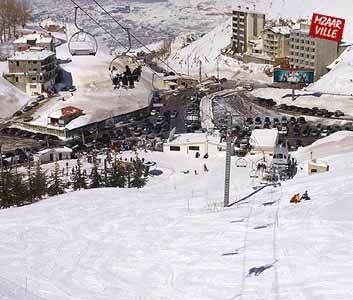 With panoramic views over the ski slopes of the Mzaar ski resort, these chalets are right in the heart of the action! Operational as of December 2010, the MzaarVille chalets are fully equipped to host couples, families and groups and are located facing the slopes! More info and booking about MzaarVille chalets here. Hurry, only few are left!